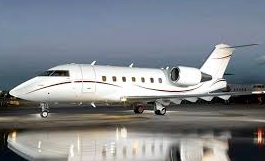 With access to thousands of executive jets located strategically around the world, Chicago Private Jet Charter Flights can handle all your executive jet charter needs. 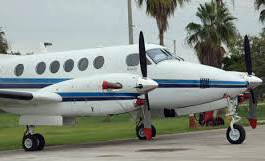 Imagine having your own flight department without any fixed costs or employees to hire. 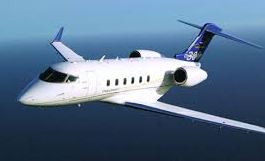 Hundreds of companies have trusted Chicago Private Jet Charter Flights for all their executive jet charter flights, regardless if they already own a jet, have a fractional jet ownership or are just looking for an on demand jet charter. 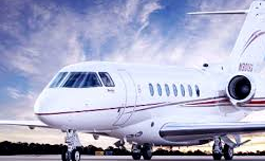 Chicago Private Jet Charter Flights has proven to be the most reliable, convenient and safe jet charter Brokerage Company you have ever worked with. 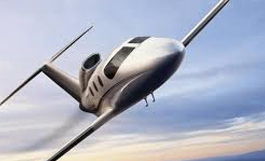 Private Jets can go into 10 times more airports than Commercial Airlines. On Average, Commercial airplanes are over 25 years old, Private Jets are usually newer. Request a quote by filling out our Get a Quote form at left. If your trip is in the next 72 hours or is an international request, please call (312) 252-1824.